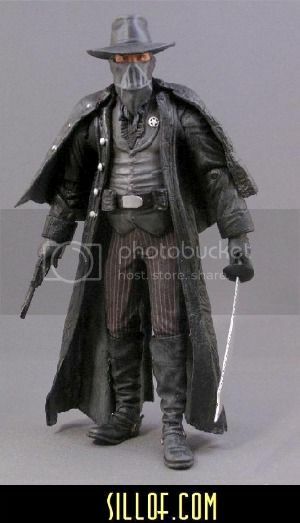 Talented toy customizer Sillof has made quite a reputation* for himself, creating custom Star Wars figures in the style of various genres, including steampunk, samurai, WWII, and now, the Old West. Check out the variations of Boba Fett, Darth Vader, and R2-D2 below. 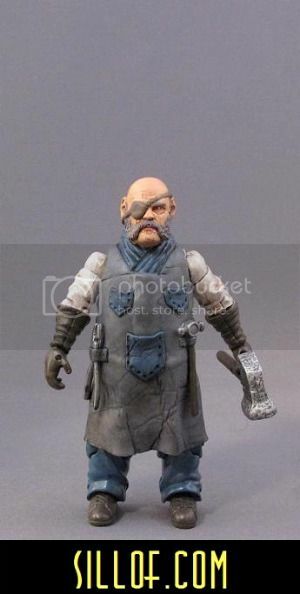 And while you’re at it, make an offering to the gods of toy customization (glue and epoxy?) in hopes that Sillof eventually treats us to custom Star Wars figures in the style of Seinfeld. In the name of science, obviously. The only question is whether Kramer would be C-3PO or Chewbacca. Tough call. 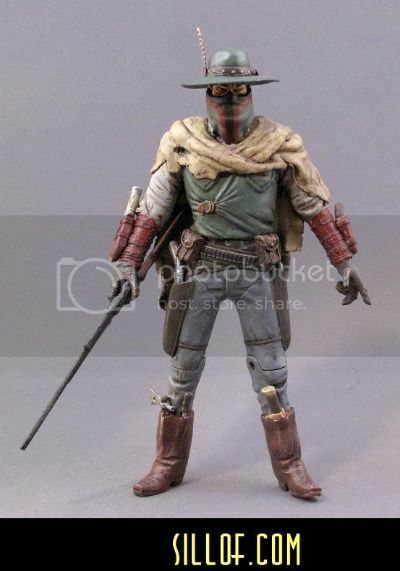 You can check out more of these Old West Star Wars figures at Sillof’s website, and find his other custom figures on Ebay. Via Super Punch, who nominates Newman as Jabba. * I.e., having earned the respect of many, many nerds. For whatever that’s worth.